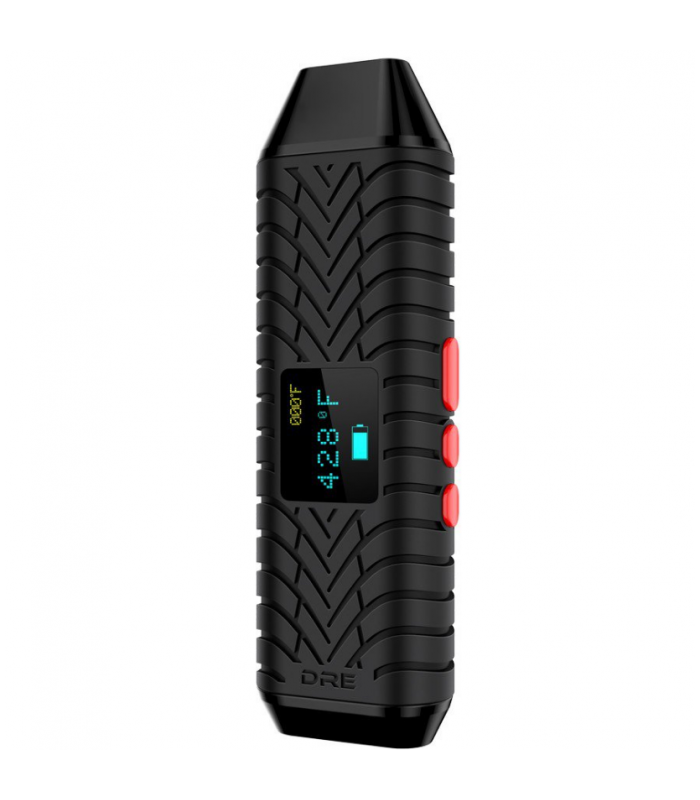 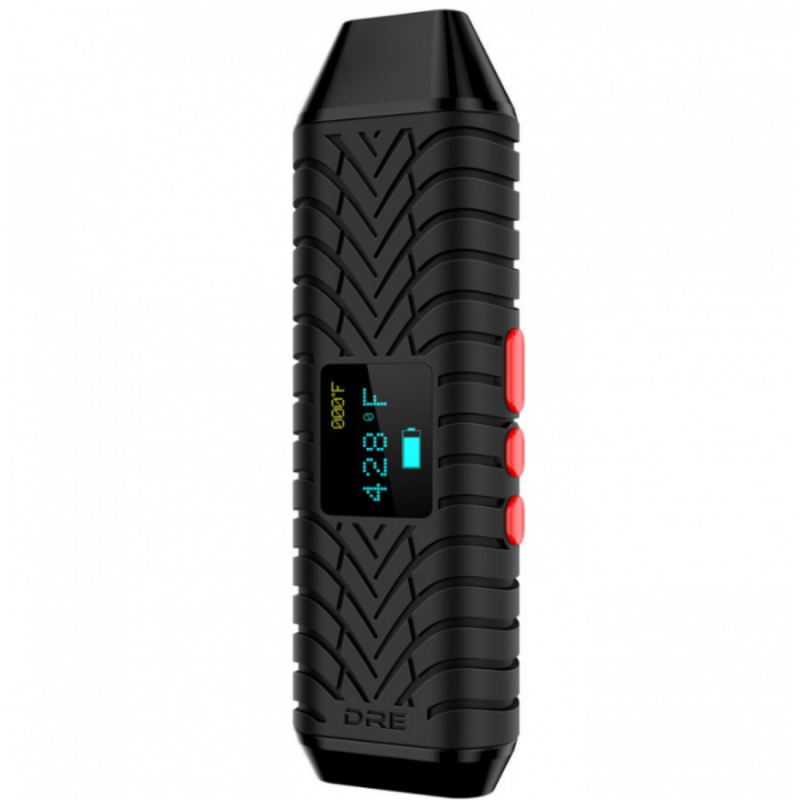 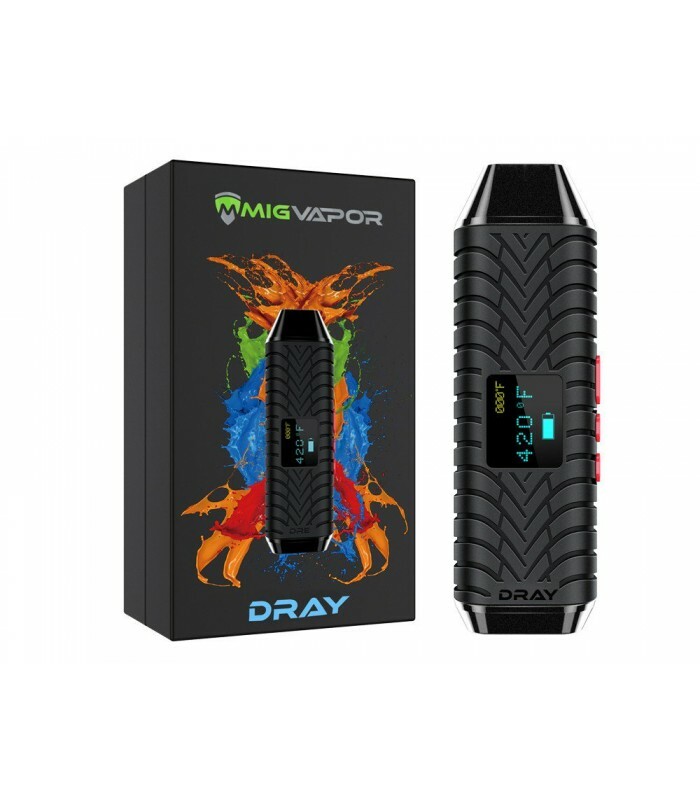 THE ALL NEW DRAY PORTABLE DRY HERB VAPORIZER This vaporizer isn’t like any other vape! 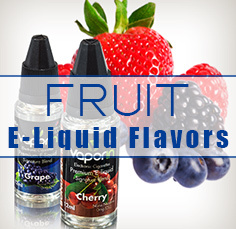 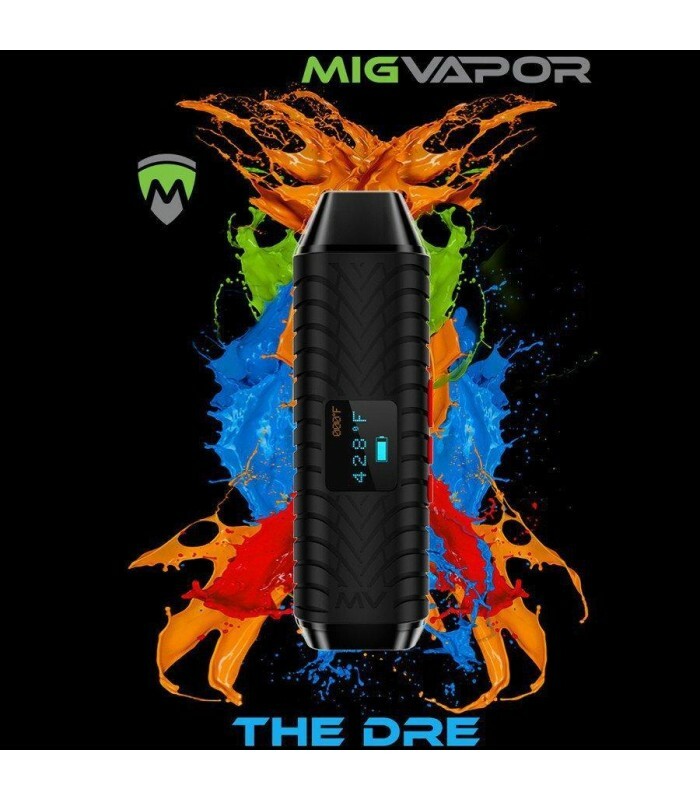 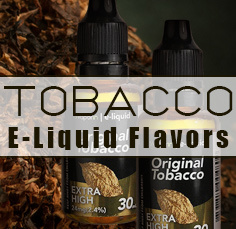 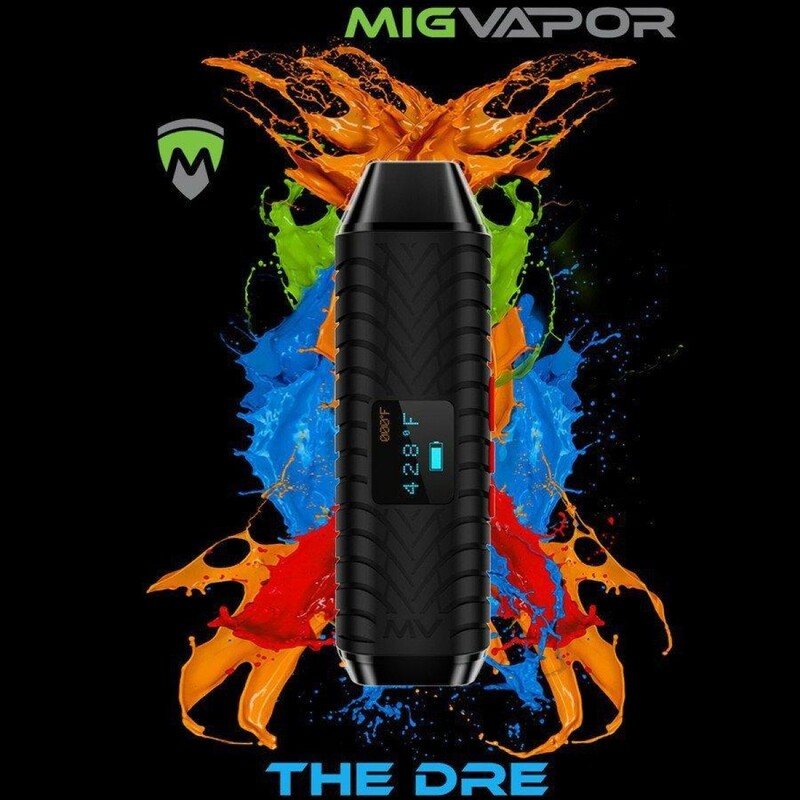 The newest creation of MIG VAPOR gives you intensity, sensation, and flavor that you'd get from the expensive vaporizers for just the fracture of the price! 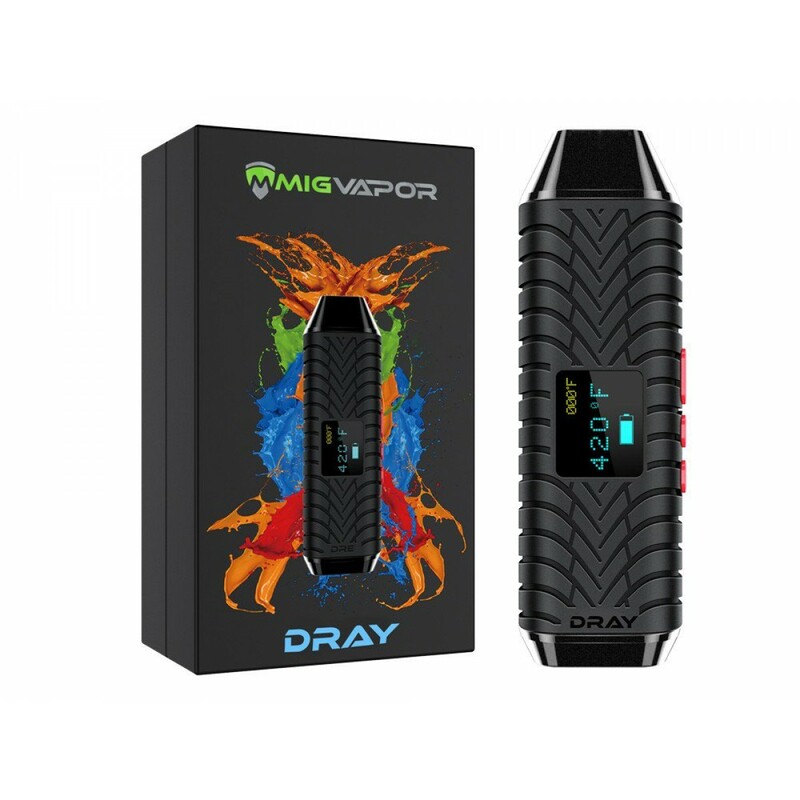 DRAY vaporizer has a fully customizable temperature scale down to 1°F increments between 385-430°F. 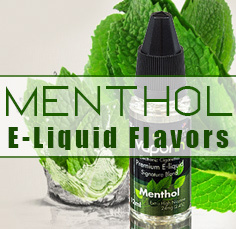 Our new quartz chamber and heat element offer endless options, giving you the ability to get the maximum efficiency and flavor from your dry herbs!